Two rare pieces by The Game. This all-over print Raptors Game was also produced in a limited run of 5,000 pieces. 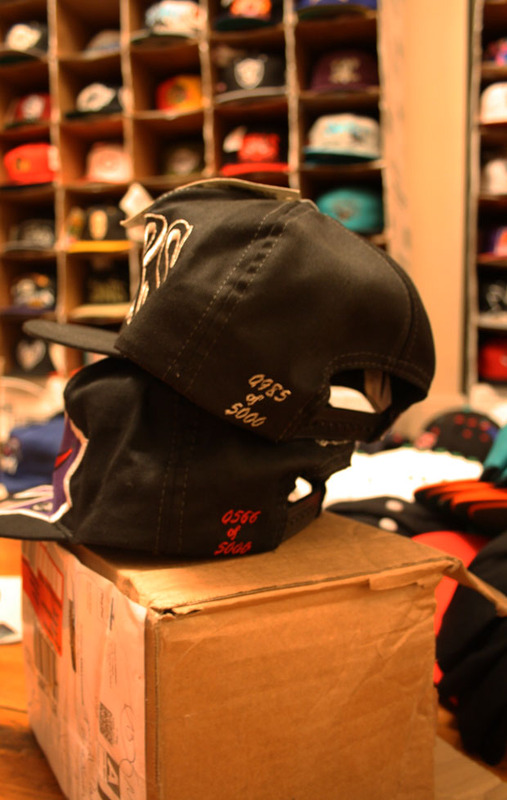 This entry was posted in the game all over print snapback, the game big logo snapback, toronto raptors on March 13, 2012 by agora.